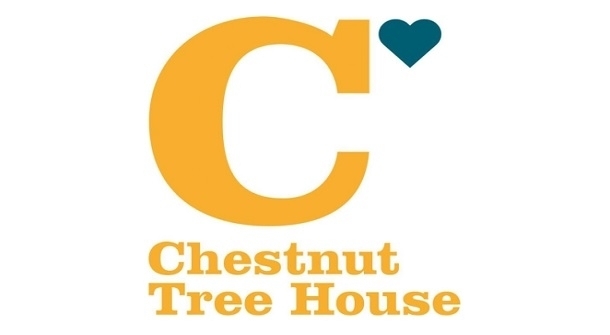 Chestnut Tree House are looking for Teams and Sponsors for their Golf Day on the 13th of September. Come and join us at the luxurious Mannings Heath Golf Club & Wine Estate for a world class golfing experience, whilst raising vital funds for Chestnut Tree House. Set in an area of outstanding natural beauty, the course offers breath-taking, panoramic views over the lush English countryside and across the South Downs. The championship 18-hole Waterfall Golf Course is steeped in legend, an exciting challenge for even the world’s best players. Your day will start at 8.30am for registration with a choice of a breakfast roll, followed by 18 holes on the legendary championship waterfall golf course. and young people with life-shortening illnesses in East Sussex, West Sussex and South East Hampshire.